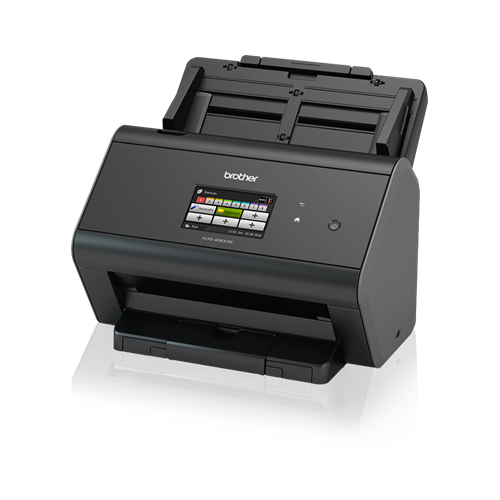 With reliable paper handling functions and a range of advanced image processing capabilities, the Brother PDS-6000 makes repetitive workflow processes quicker and more efficient. 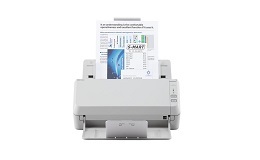 Ideal for batch scanning and archiving. 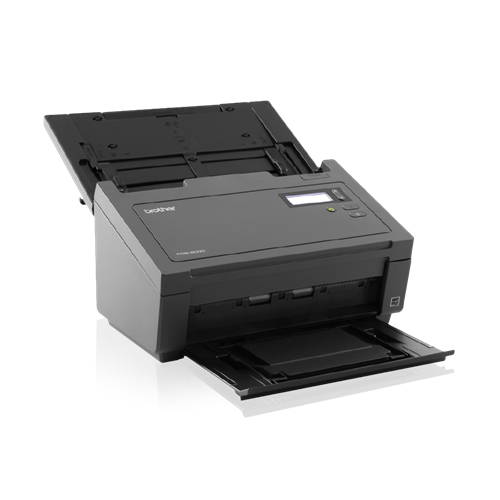 At up to 160ipm (images per minute) 2-sided scanning and supported by a 100 sheet ADF (Automatic Document Feeder), the PDS-6000 is capable of handling high scan volumes for businesses digitally converting on a regular basis. 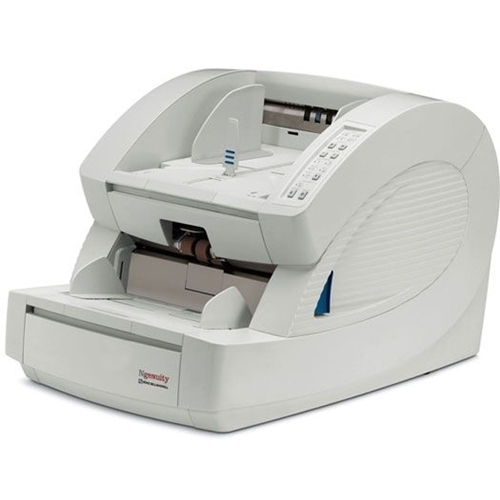 Expert paper handling with the Ultrasonic Multifeed Detection and Reverse Roller technology reduces the risk of damaged documents, offering outstanding reliability when batch scanning a variety of document types and weights. The PDS models can handle a range of media capacities up to the embossed plastic card, addressing all user and departmental needs. 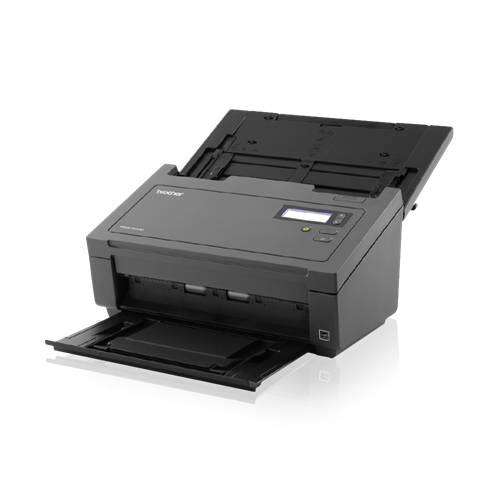 As well as paper handling upgrades PDS-6000 has enhanced image processing. Advanced image processing features prepare and clean scanned documents, improving the quality of the scanned image for storing, editing and sharing. Business critical documents retain their original appearance, giving businesses a professional edge when printing or viewing scans with customers, or when storing for disaster recovery. Government and other public offices can manage personal information efficiently by converting a wide range of paper documents into searchable, secure and compliant digital data archives.  For this task, scanners must cater for high volumes and compliance with rigid security/data protection requirements while remaining cost-effective. GP surgeries, hospitals, dental practices, and other medical and healthcare organizations have an ever-increasing need to digitize information both accurately and securely. However, office space is often limited particularly at reception desks and security is always a key concern. Retailers can convert a wide range of daily transactional documents into digital assets quickly and accurately while sales dockets, orders and invoices can be scanned in the moment giving the business owner or manager peace of mind. Scans can be integrated with sales management platforms or shared to internal or external network folders, USB drives or cloud platforms. Physical dimensions 12.4" x 7.3" x 7.2"
ADF Feeder Paper Size Length 236"
Ideal for High-Volume Scanning Environments. 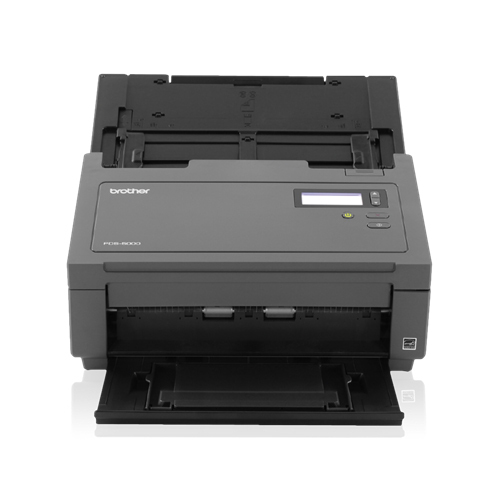 Offers a daily duty cycle of up to 6,000 pages and a 100-page capacity auto document feeder (ADF) for multi-page scanning. High-Speed Scanning. 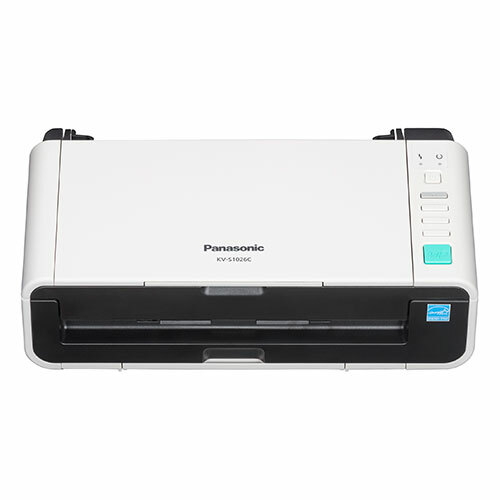 Scans single and double-sided materials in a single pass, in both color and black/white, at up to 60ppm. Versatile Media Handling. Easily scans business and plastic cards, including embossed plastic cards, and a variety of documents up to 236" in length. Multiple Scan-to Destinations. Multiple scan-to destinations available to adapt to your customized workflow including: E-mail, OCR, File, Image, FTP, Network, Print, and SharePoint. Wide Compatibility. Supports Windows, Mac, and Linux and offers a wide range of industry standard drivers for easy integration. At your side support. One year limited warranty and free online, call or live chat support for the life of your product.